More than just a great hair salon! 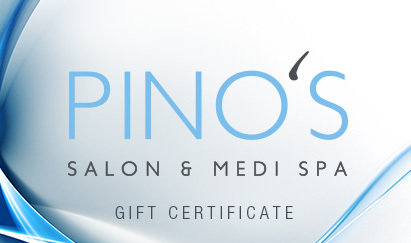 At Pino’s salon & medispa, you will experience the best in client care and professionally delivered services. 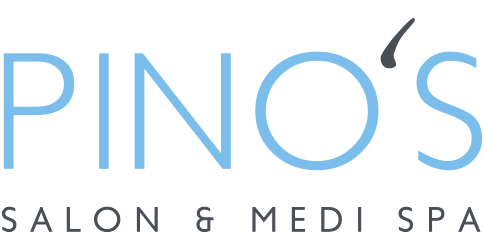 Our dedication and passion is reflected in everything that we do, from our qualified team of professionals to our state-of-the-art technologies. Whether you are spending time in our salon or medispa, you will emerge feeling renewed and refreshed. Give the gift of spa or salon experience at Kitchener-Waterloo's best salon! 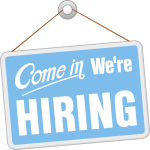 Please send us your resume at reception@pinosalon.com and come in to fill out an application.